DynoTune Product, 614.4-Black Widow Spray bar Kit Plumming Kit - DynoTune, Nitrous systems, Purge kits, Nitrous Bottle heaters and more! 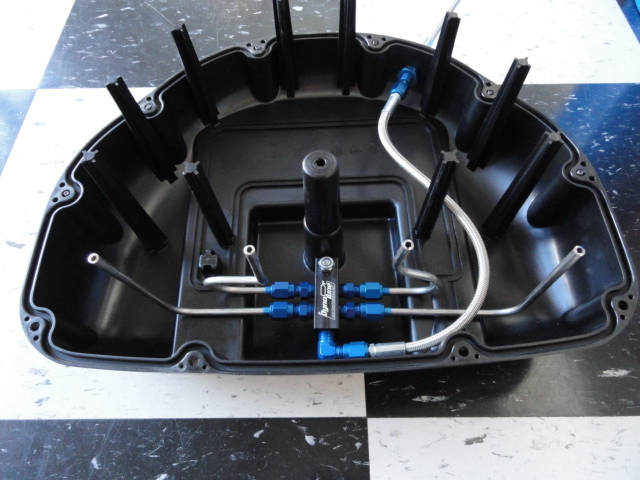 Black Widow Spray Bar Plumming kit. Distribution block, tubes and 4 jets for the HP you want(example, 40hp....will come with qty 4 #14 jets which totals 40HP) Pick your HP in the box to the right. > 4 jets... in the box let us know what HP you want. Like "I want 40hp total"
Does not come with any braided lines etc, just the parts listed above.